When I first started building Ansible modules I didn’t give any thought to what environments others would be using them in. In a perfect world you would have your config mgmt. and automation framework set up and running without any issues in 5 minutes. Now in certain environments (*NIX) that is true. But there are still others that are running environments on Windows (I can’t look at you) or OSX or whatever OS you happen to be running. In that case, consuming Ansible custom modules or playbooks plus certain python libraries (NetApp’s Manageability SDK) can be difficult, especially for beginners. When I realized how difficult it would be for some to take advantage of Ansible and all of its goodness I started searching for an easy button. Instead of leaving beginners out in the cold, the only onus on you is to get docker installed and the Dockerfile provides the rest. I wasn’t able to cut out all the manual steps for certain reasons that I’ll explain below but I’ve simplified it as much as I can. Once you’ve built your Docker image, you’ll be able to run Ansible playbooks using custom modules in one line. I want to thank Andrew Sullivan for his post on adding NMSDK to Docker and Phil Misiowiec for his ansible_playbook image from which I heavily borrowed. You can grab the Dockerfile to build an image here. I decided not to package the NMSDK in my github repo for fear of licensing repercussions from NetApp. If you are a NetApp customer or partner then you have the ability to download the nmsdk for free. Since I’m assuming most consumers of this Dockerfile will be customers or partners then I don’t feel guilty for not providing it in the image itself. I also included the path to my github repo where the custom ansible modules are located. If you ever want the latest modules you’re only one docker build command away. The following is from the Dockerfile. Once you’ve downloaded the nmsdk place it in the same directory that your run your docker build command from. 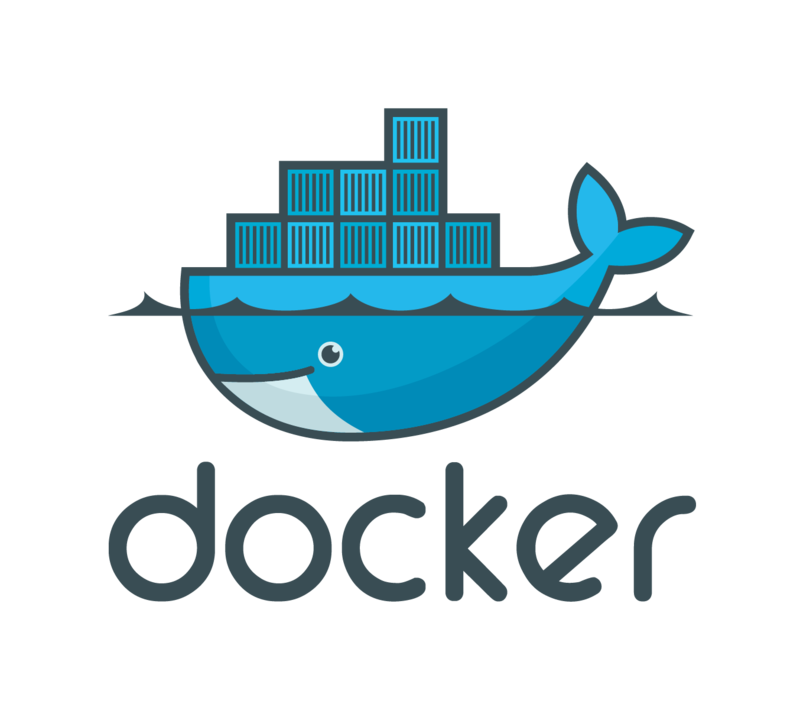 docker build -t ansible-nmsdk . The other manual process that I included involves trusting the self signed cert from the cdot array that you are executing against. When I started building modules for cdot I made the decision to use https for connectivity to the array. At the time, I had no idea the rabbit hole that I was about to venture into. If you’ve ever made SSL calls from Python and received the exception above, you know what I’m talking about. The “S” in “HTTPS” stands for secure. Since I decided to use SSL for my NMSDK calls, I had to either apply certs signed from a trusted CA to my cluster or download the self signed certs that cdot creates when creating a cluster. I went with downloading the existing self signed cert and I’m guessing most will take that route as well. For a comprehensive explanation of Python and SSL checkout PEP 476. The following is an example of running a Ansible playbook as a one liner with Docker. In the above command I’m mounting two volumes from my local host to the container. The first mount is my present working directory where I’ve downloaded the cert from my cluster. Mounting the cert location on my host to the trusted certificate location on the container is a neat little trick to get the container to trust additional certs you have. The second mount is the directory where my playbook is located. You don’t have to specify \$(pwd) but I find it easier for one of the mounts. In the command above “ansible-nmsdk” is the name I gave to my Docker image and “nmsdk.yaml” is the ansible playbook I want to execute. Hopefully this makes it easier to play around with Ansible and NetApp and encourages you to include other “batteries” in your Docker images.